They are leak proof/airtight. 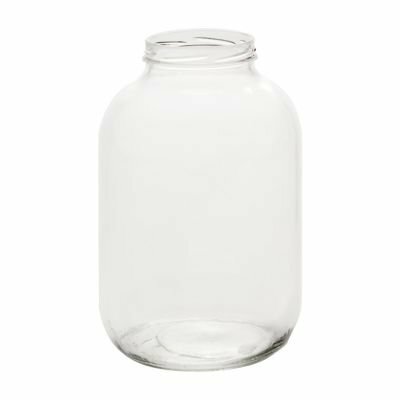 Perfect for hot bathing, hot food filling for preserving and canning. Plastisol metal lids lined with PVC along the perimeter. When your food heat meet with this perimeter is kinda get melt and when get cooled create a vacuum seal. 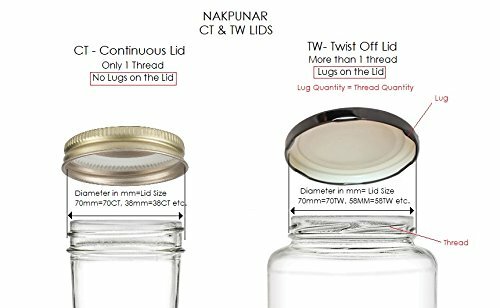 If your jar has 6 thread on the neck and the diameter from out of thread to out of thread is 89mm, you need 89TW lug lids. 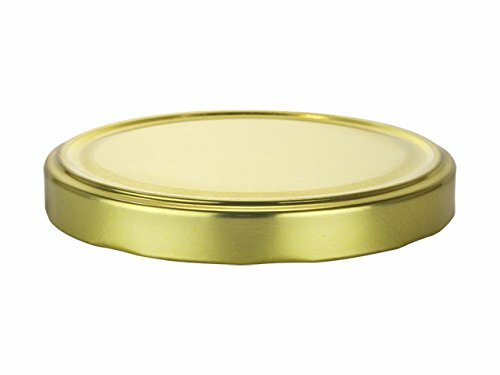 This lid available in gold and white. Please search Nakpunar 89TW. If you have any questions about this product by Nakpunar, contact us by completing and submitting the form below. If you are looking for a specif part number, please include it with your message.